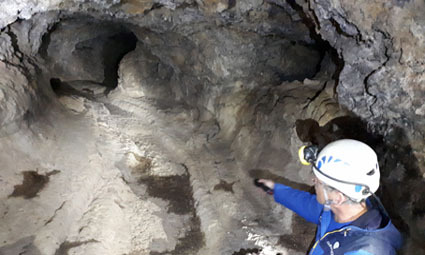 Volcanic Island Hopping - visits the Cueva del Viento lava tube in Tenerife. This is the world's longest lava tube outside of the Hawian Islands. The Cueva del Viento lava tube in Tenerife.